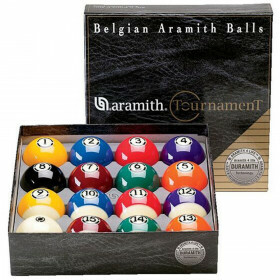 Availability: In Stock Usually ships within 24 hrs. 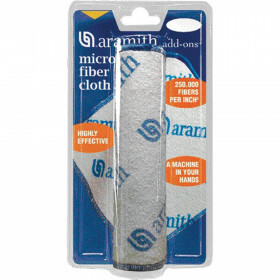 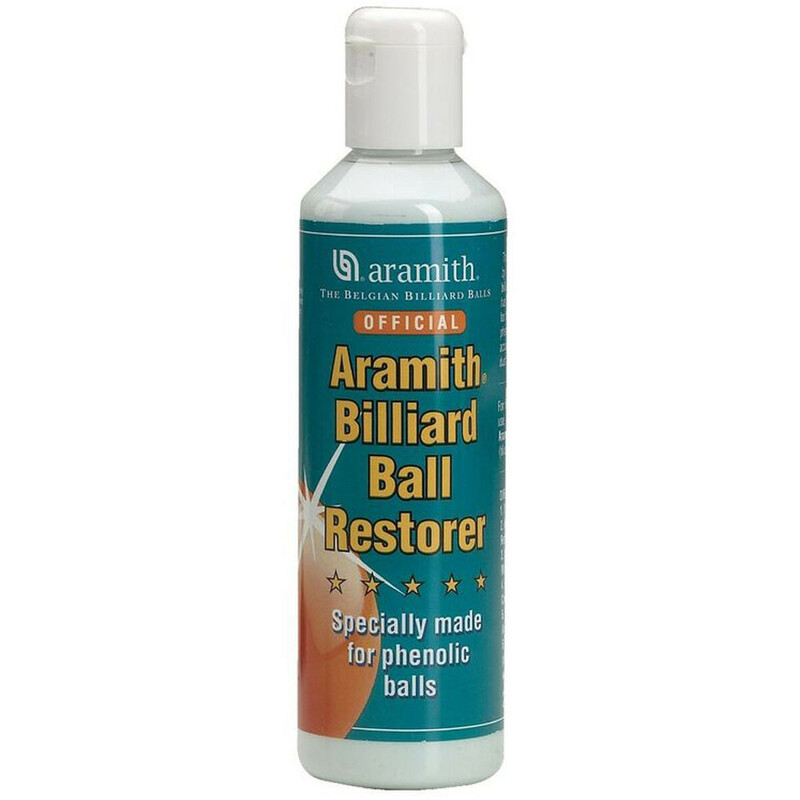 Remove the very hard spots with the Aramith Ball Restorer. 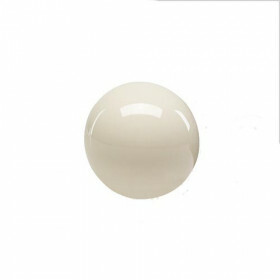 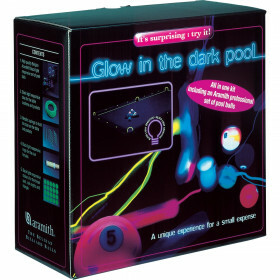 This Liquid has been developed by Saluc, the best Belgian billiards balls manufacturer. 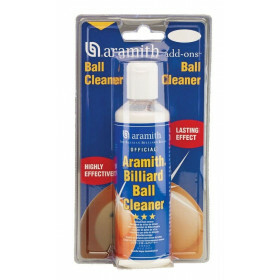 Restore the shine on your ball set with this top-quality ball restorer from Aramith. 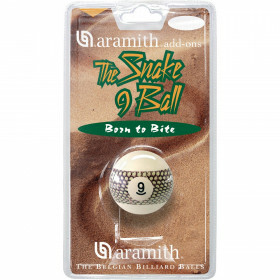 Developed by Saluc, the best billiards ball manufacturer in the world, this restorer is made specifically for the best results on Aramith billiard balls.